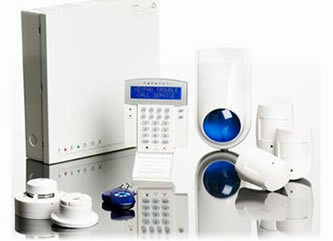 Our Security Systems & Advice put You back in control of your home and property. Our customers no longer have to worry about their security. We believe that every Kiwi has a right to feel safe and comfortable in their home. If you want a system that looks stylish, works for the family and is easy to use and can be expanded at a later stage - we have the solution for your security. 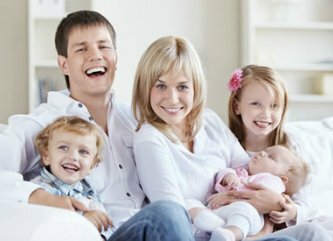 You can be another one of our customers who can feel safe and comfortable in your own home too. See our testimonials for customers who have become more relaxed and comfortable in their living space. 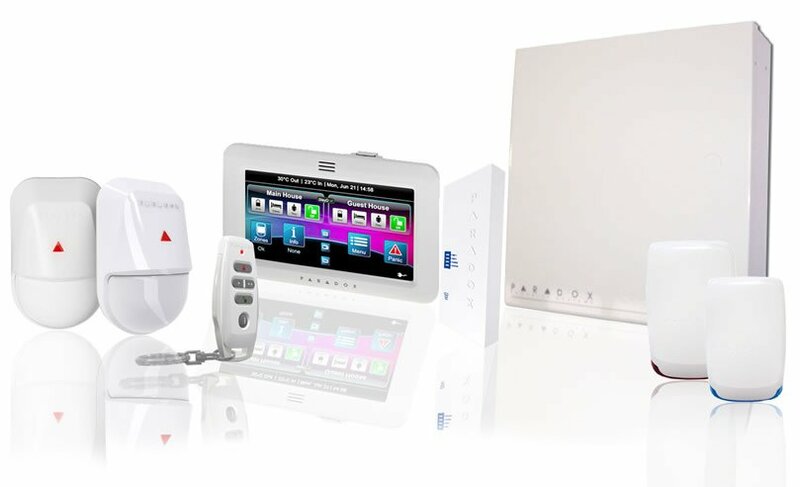 A full protection package including wireless components, touchpad screens and a full range of sensors and alarms. A Dual protection package with Camera components Plus a Security Alarm system. We can create a fully customized system to suit your needs, the packages above are all able to be adjusted for each home and user. We also offer packages for Commercial security with Cameras, Apartment security systems and Alarm system upgrades. I Feel Safe Now, A Big Thank You To Murray & The Team! ​Installing your Security System in the right areas of your home can further maximise your protection. This can be the difference between preventing a burglary and having a break in. 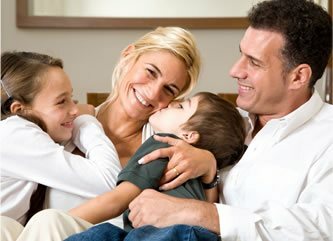 We also recognise the value of protecting our families with smoke sensors - these can be integrated into your system. But we go further than that with Home Automation, Touchscreen Keypads or Remotes..Plus Installing added CCTV Cameras around your property can further increase that Peace of Mind for you, making it stylish and convenient for easy living. These are just some of the few benefits available to our customers. 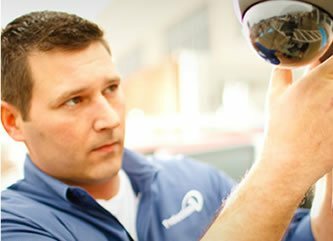 ​We understand that many people will be thinking about a security system shortly after a traumatic break in or burglary. That's why we never send salesmen to sell you alarms, you talk to a qualified security expert who can give you real help to protect your property. In some instances a simple security sticker is enough to ward of burglars. 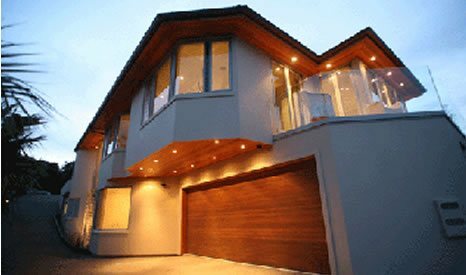 In most cases in the Auckland area an external security light (recommended by NZ Police) and sensors will show burglars that your home will be no easy pickings. Your chosen security system should be obvious. All of our Security systems are designed to be convenient and simple as possible. 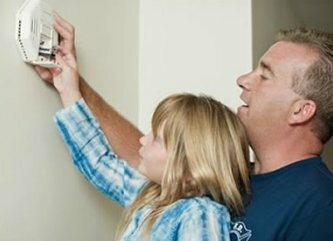 It is important that children understand your Security alarm and the importance of locking doors & windows.